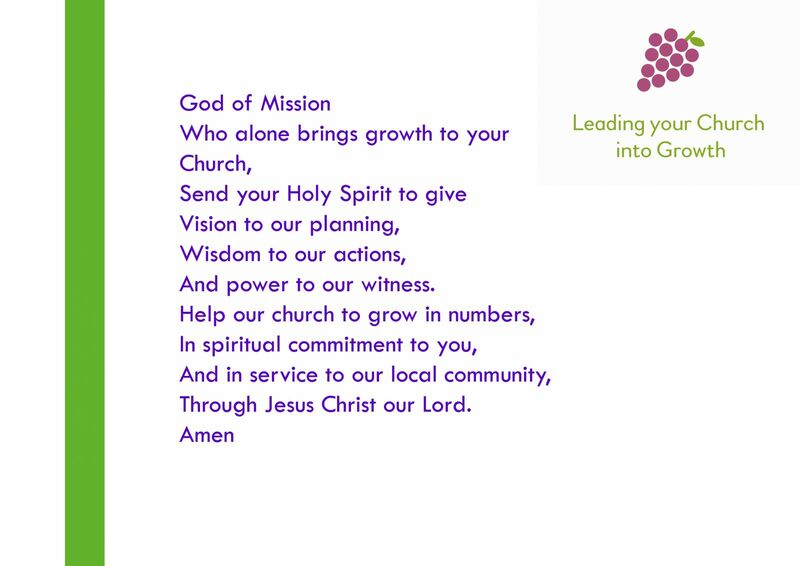 Welcome to the Diocese of Leeds Church Growth microsite. We aim to use this site to encourage, share stories, advertise events and conferences, and publish useful links and resources. If there is anything you think would be useful to add to our site, please do get in touch with us. We publish a monthly e-newsletter, ‘Growing Your Church’, please get in contact if you would like to be added to the subscribers list. For previous newsletters, see our resources page.